Big Brother Paul, best greeting ever!!!!! 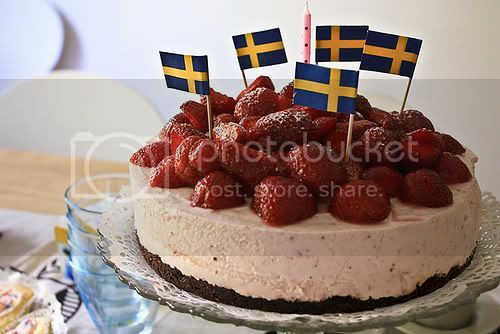 hoppas det blir en bra dag ändå. Thank you so much dear friends for all the kind and creative birthday wishes! They mean so much more, esp on this birthday. I spent my birthday driving 180 km round trip to visit my parents at each their hospital. In the evening my wonderful-beyond-words son invitied me out to dinner in a really good restaurant. He thought I needed that more than any present he could buy me. And he was right in that. We had a really nice evening, and managed to talk about at least a few other things than my parents. Today he's going to visit them so I can rest after work. Don't know what I'd do without him.